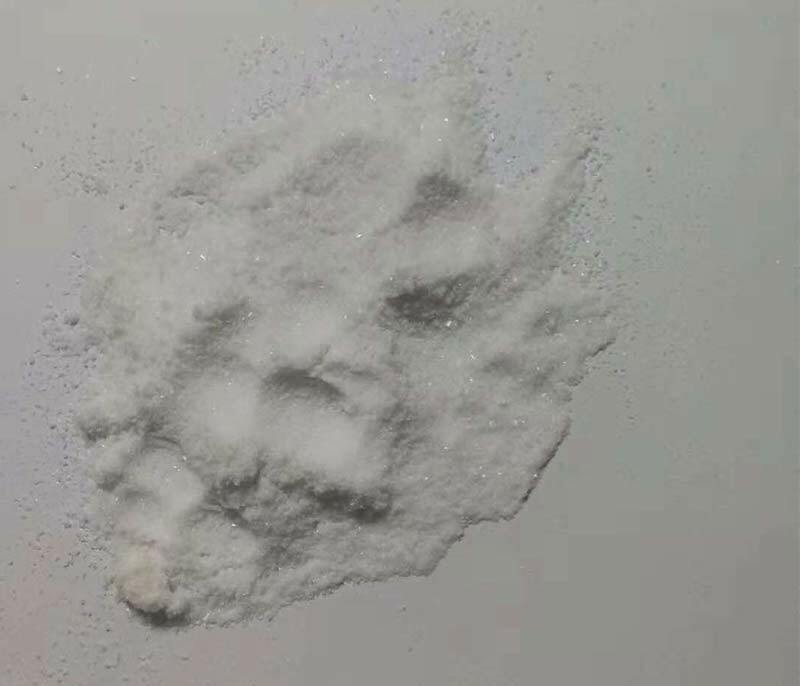 White crystalline powders. 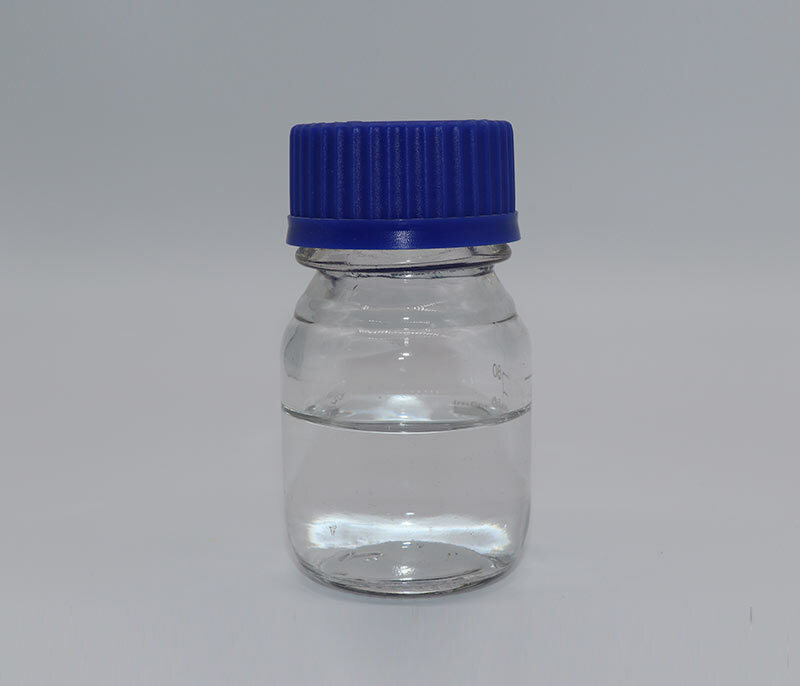 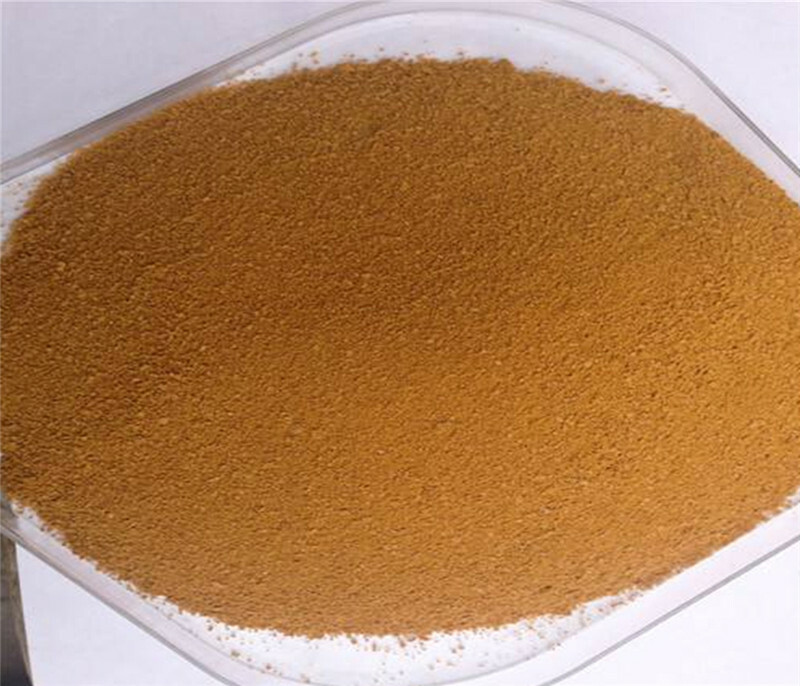 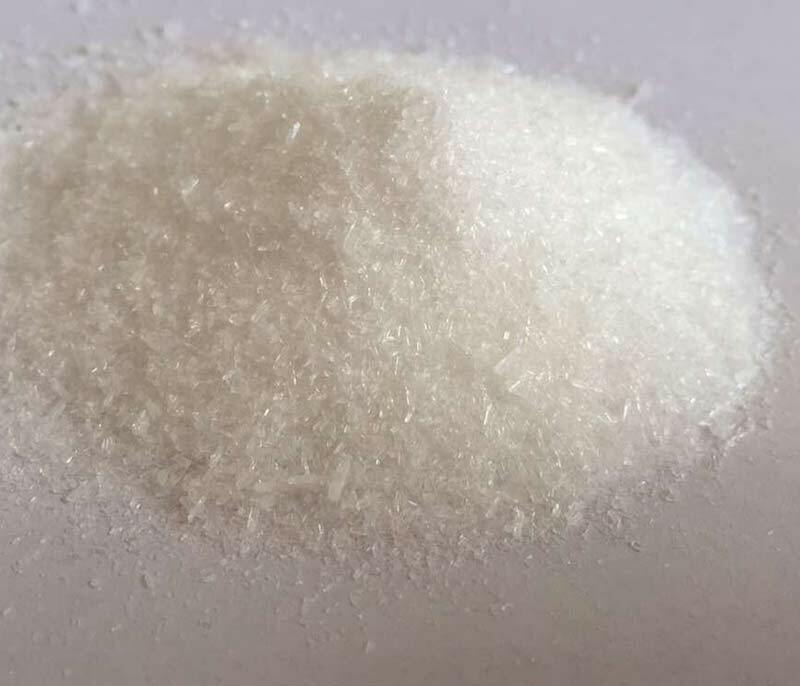 Can be used as herbicide; to synthesize isocyanate; used in epoxy resin industry; to be used as organic synthetic intermediates; to produce diphenoxylate and methadone and other medicines. 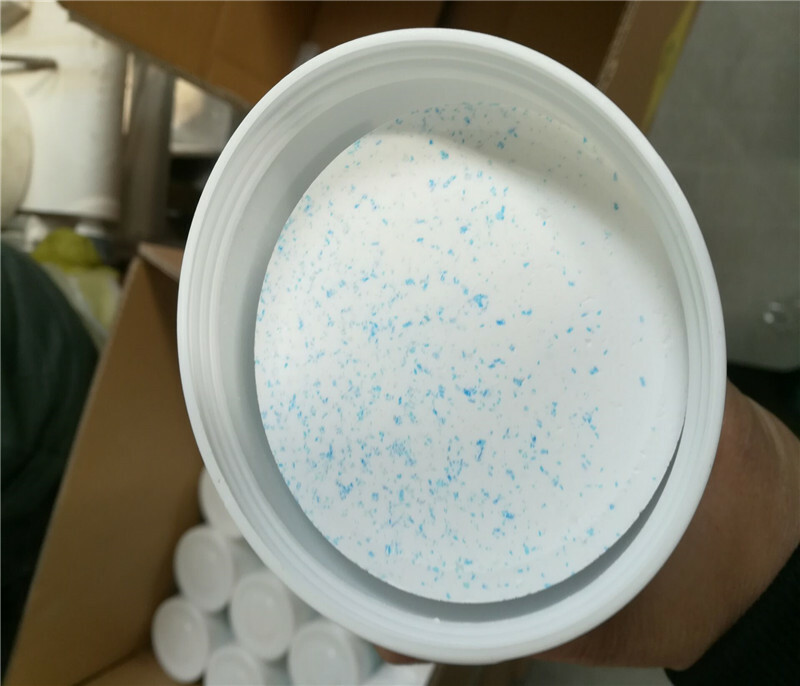 Package:1kg/bag , 25kg/drum or according to clients' requirements.